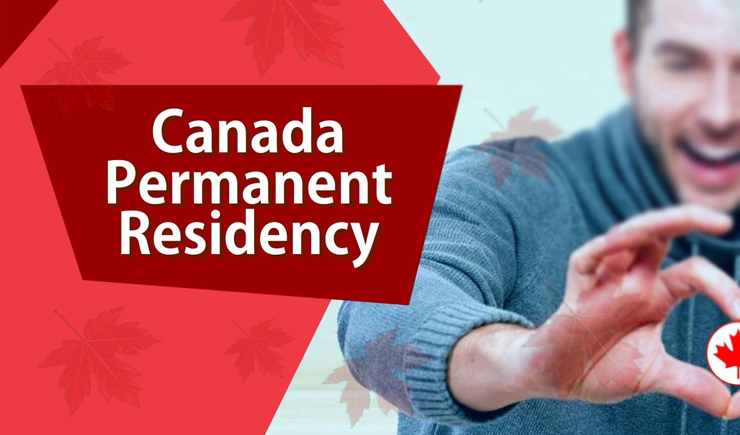 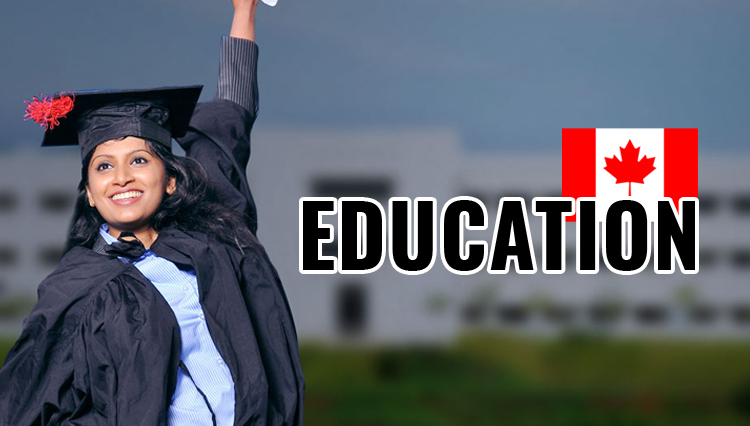 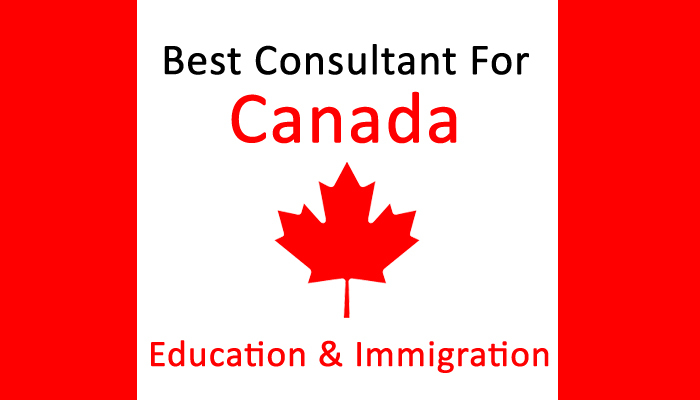 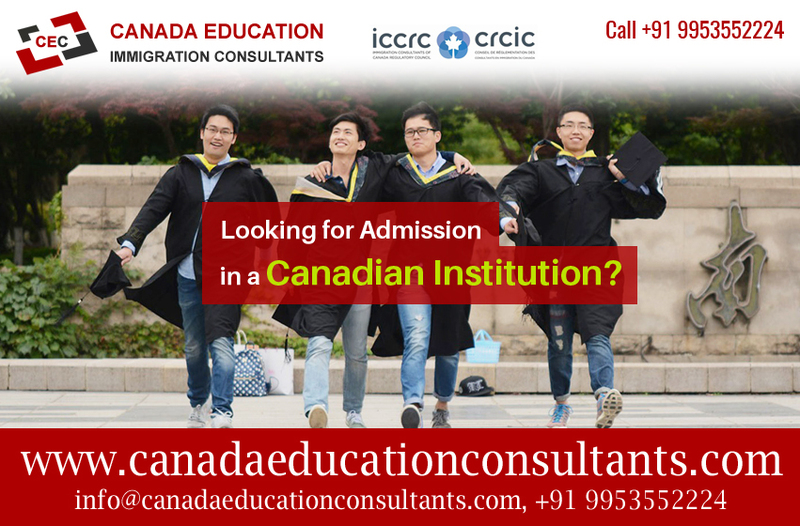 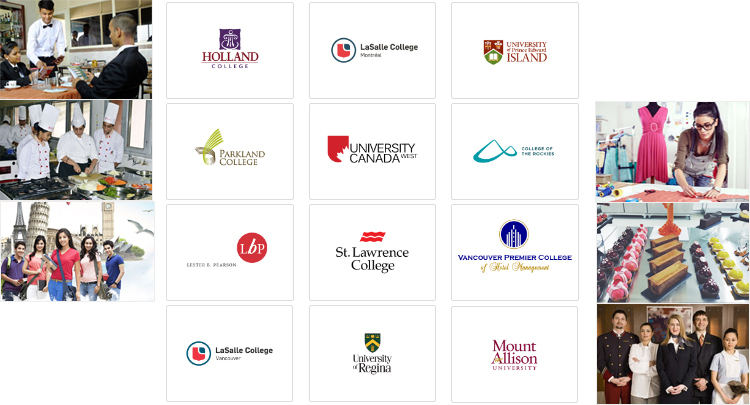 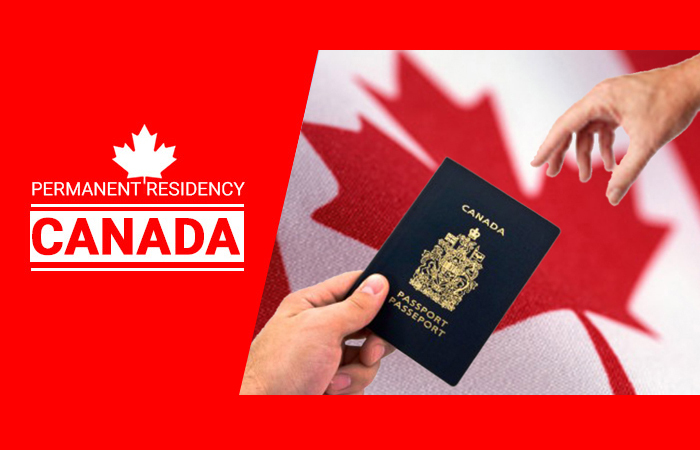 If you are an international student who has recently graduated in Canada, you will most likely have all the qualities to make a successful transition from temporary to permanent residence. 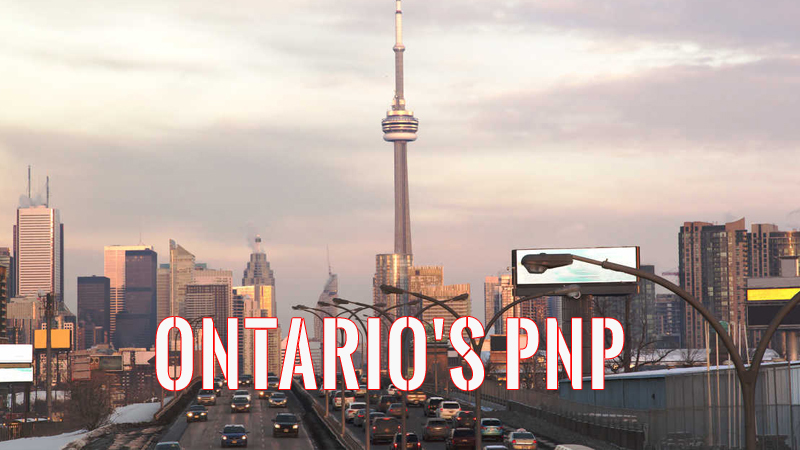 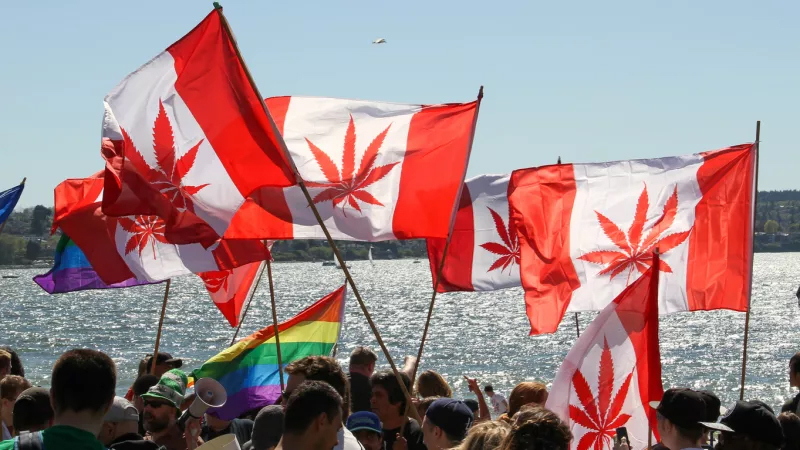 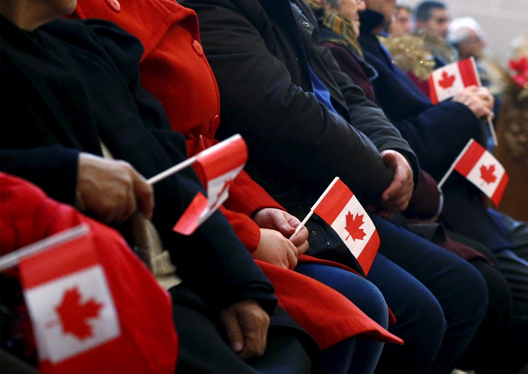 You willalready befamiliar with the Canadian society and would make for valuable contribution to the Canadian economy. 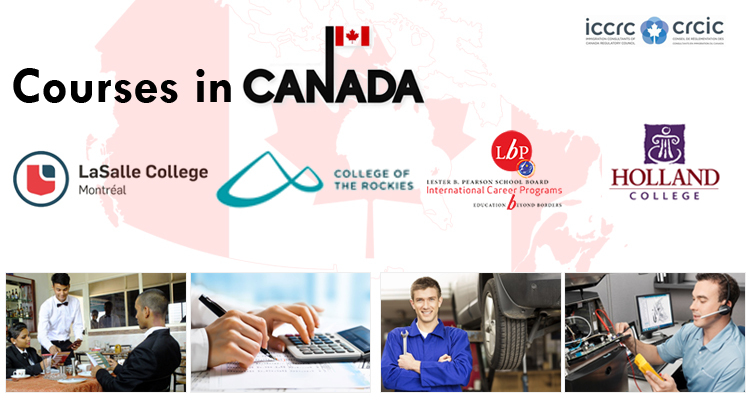 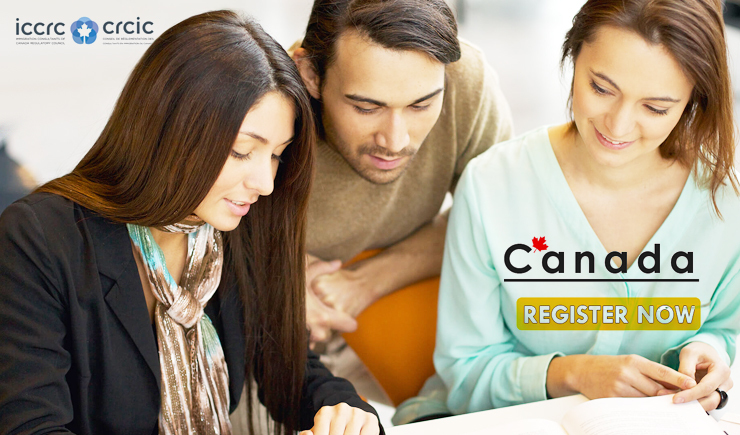 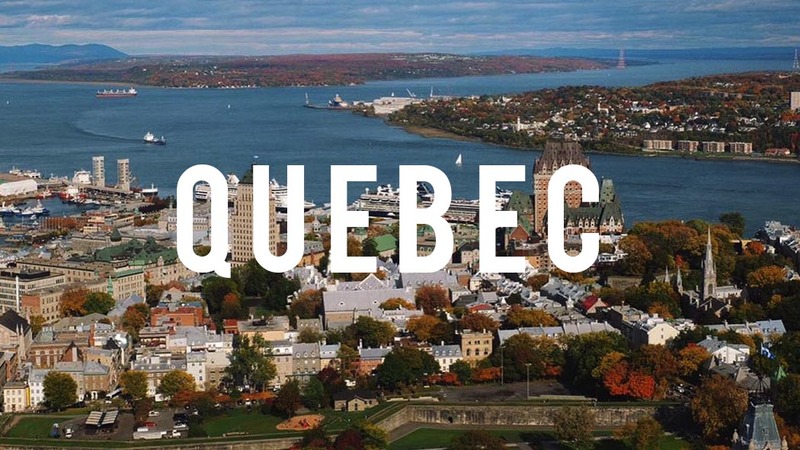 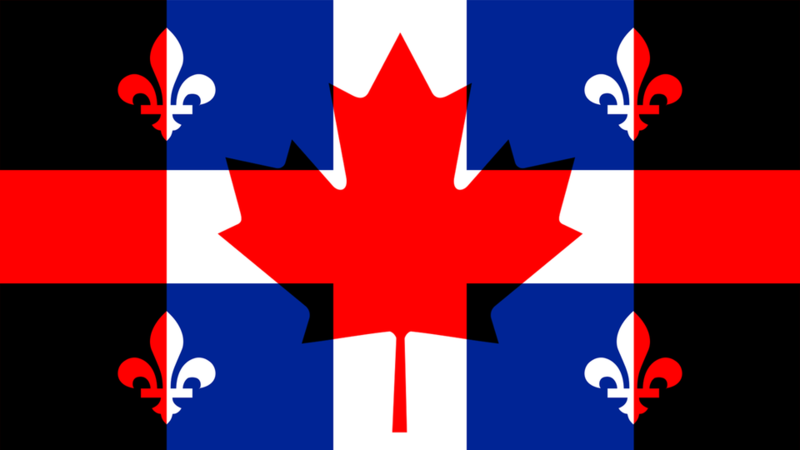 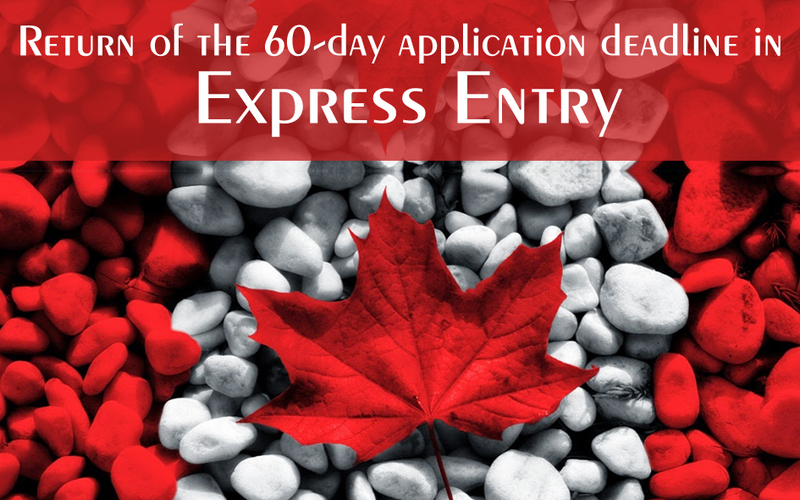 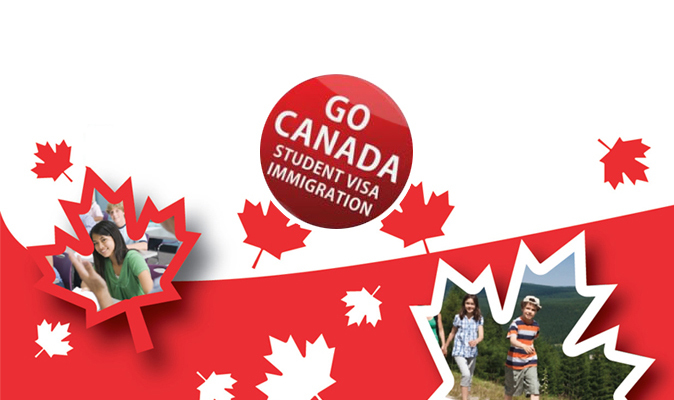 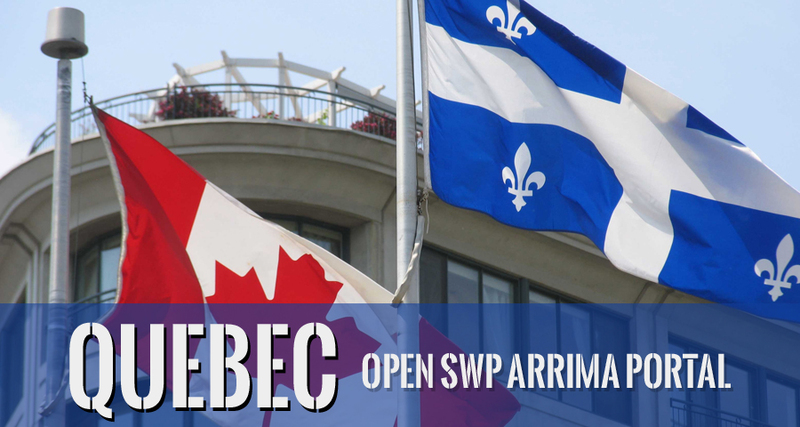 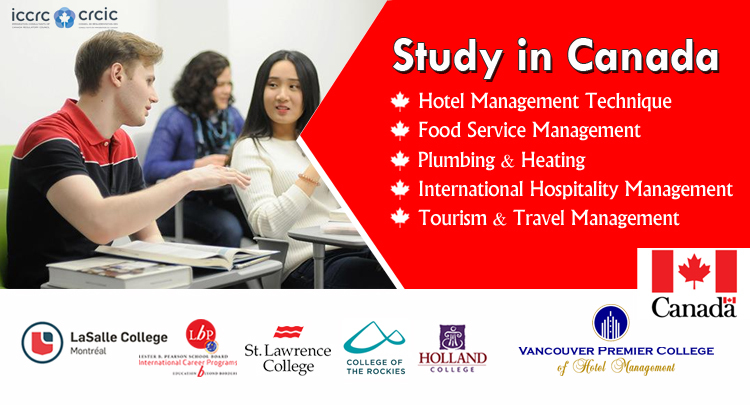 You will have knowledge of English or French asalso the qualifying work experience.Under these conditions, you may be eligible to apply to stay in Canada permanently under one of the immigration programs managed through the Express Entry system.Under the current rules, you can now get extra credit for your study in Canada. 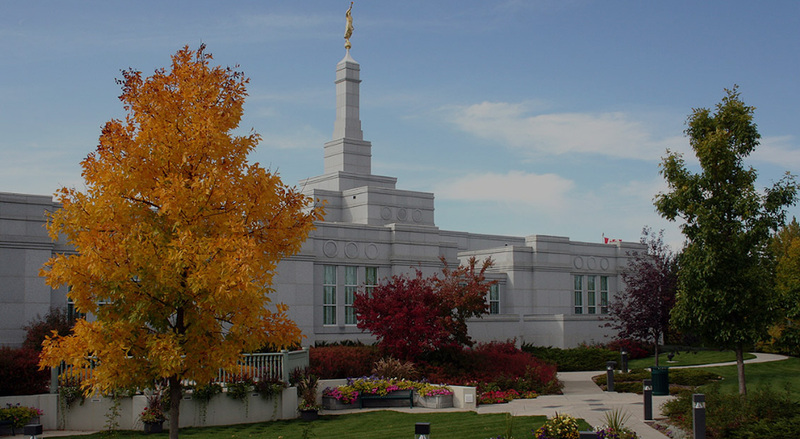 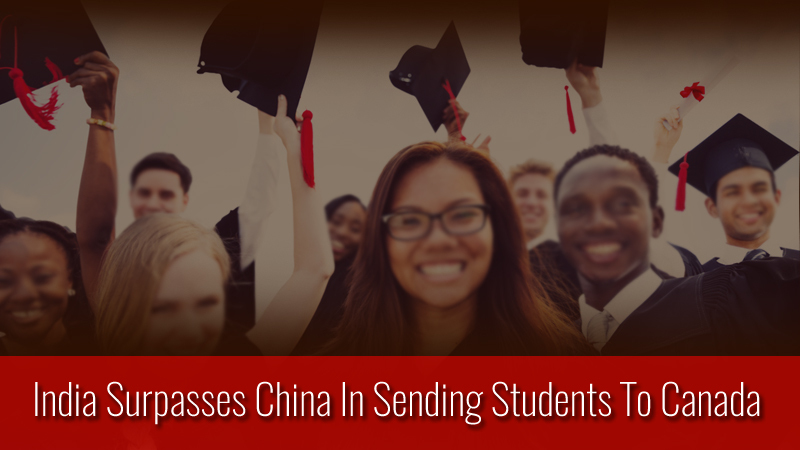 This will make it easier for students to be invited to apply. 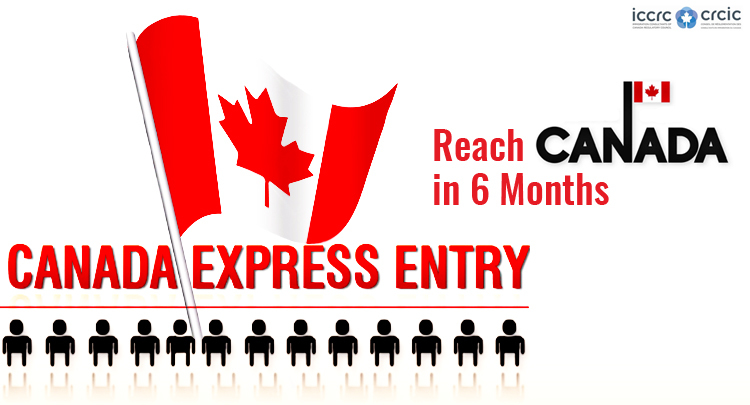 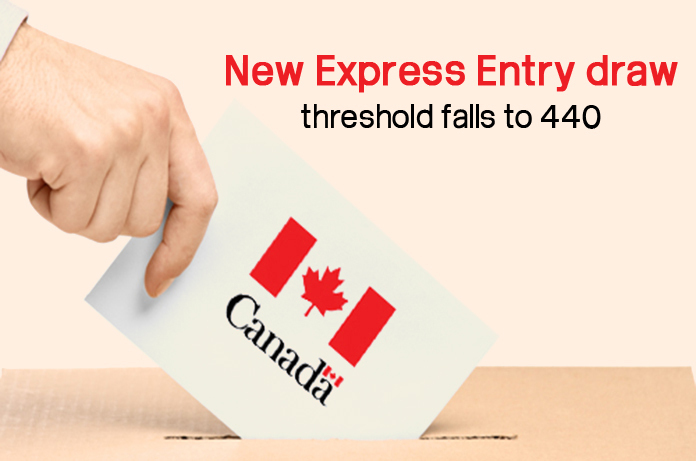 Express Entry is an entirely new system introduced by the Canadian Government and is being used to manage applications for permanent residence under the federal economic immigration programs namely, the Federal Skilled Worker Program,the Federal Skilled Trades Program andthe Canadian Experience Class. 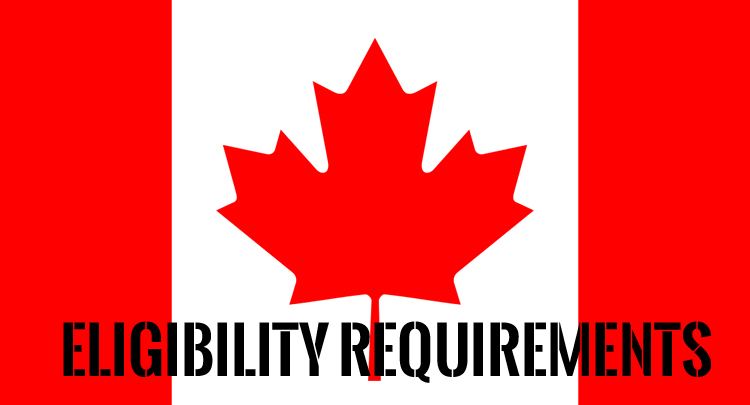 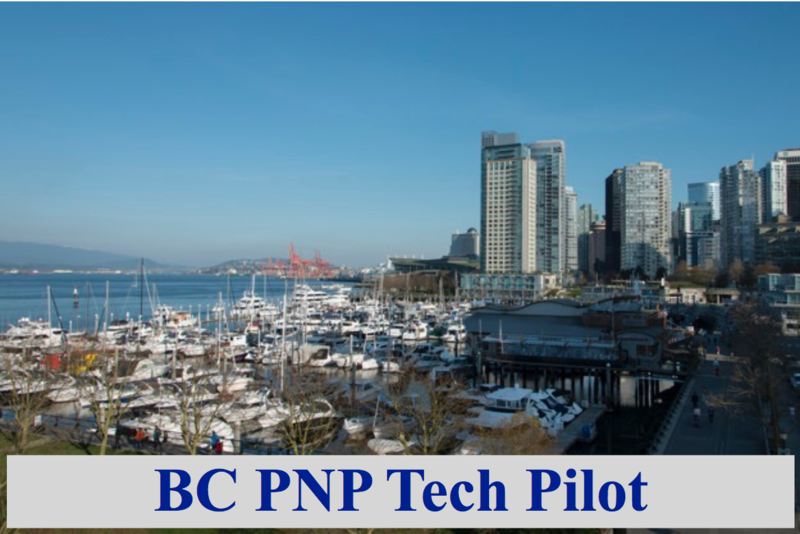 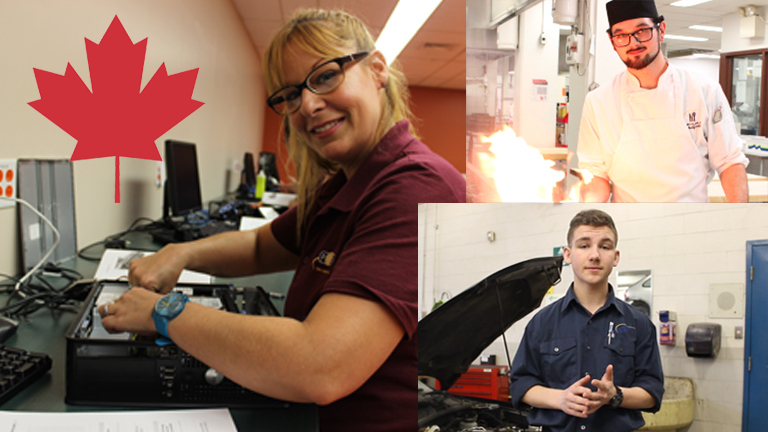 Potential candidates must complete an online profile. 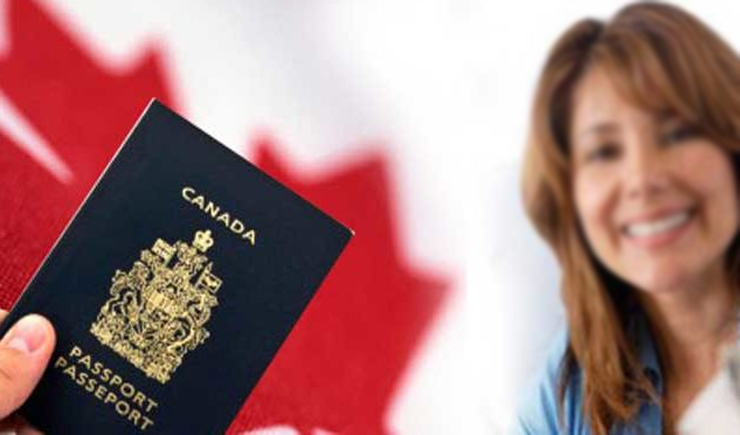 This is a secure form that they will use to provide information about their skills,work experience,language ability, education andother details that will help the Government to assess them. 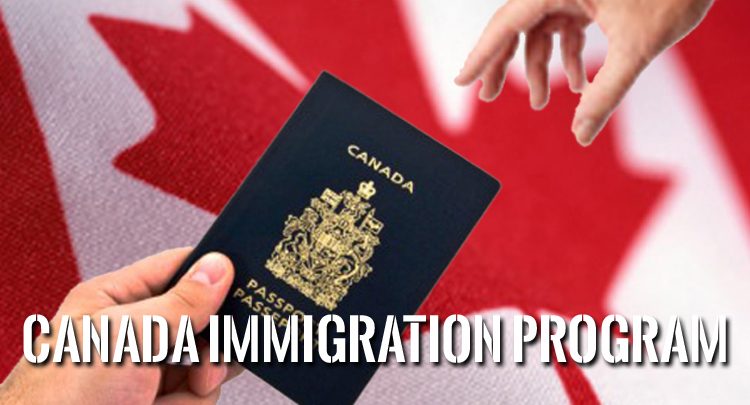 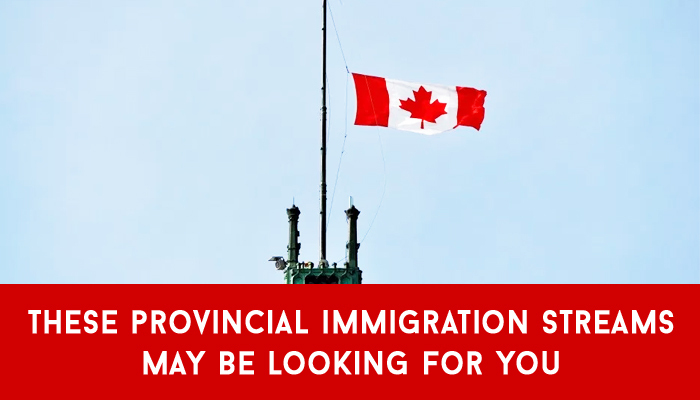 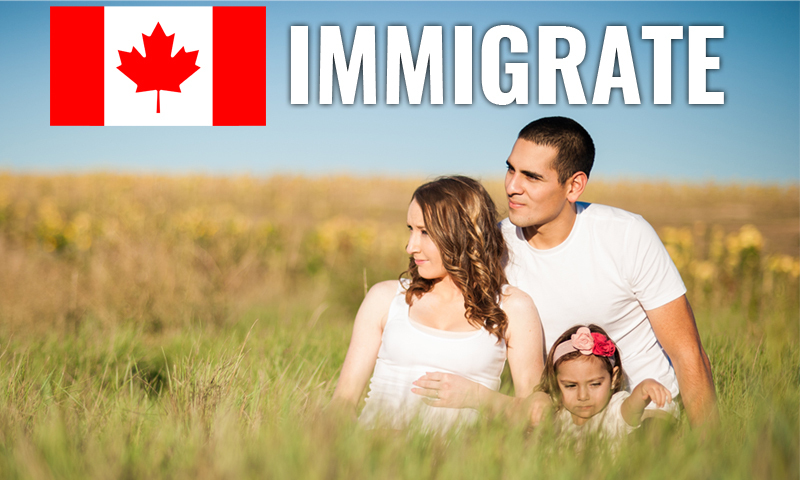 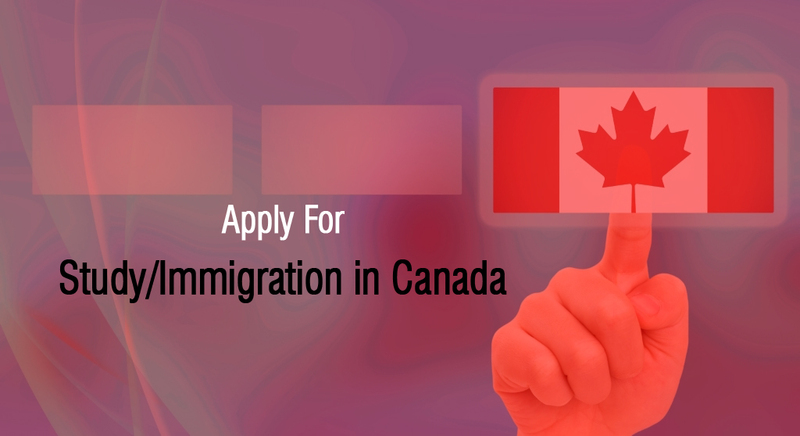 CEC always plays a vital role for Canada Immigration . 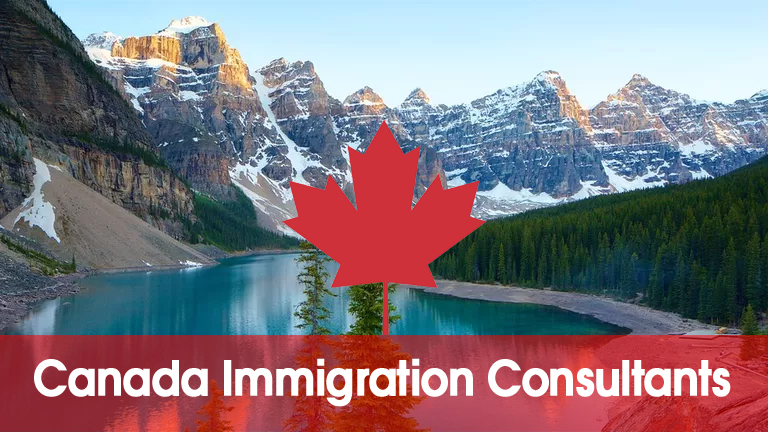 Those who meet the enumerated criteria of one of the federal immigration programs will be accepted into a pool of candidates. 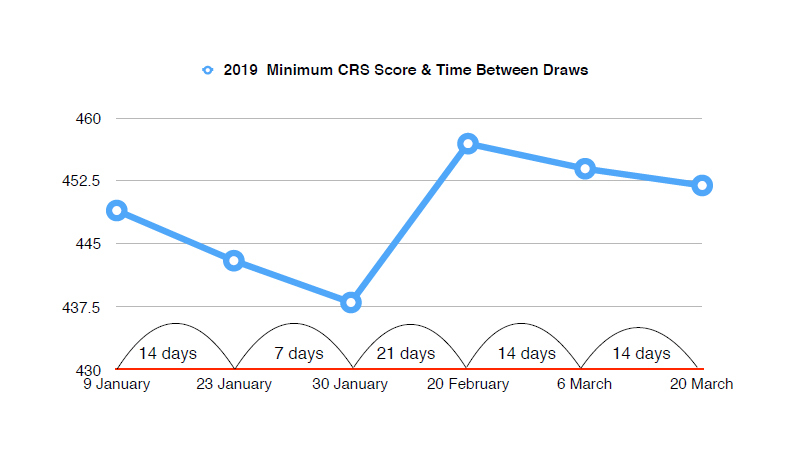 Candidates are ranked against others in the pool using a point-based system called the CRS. 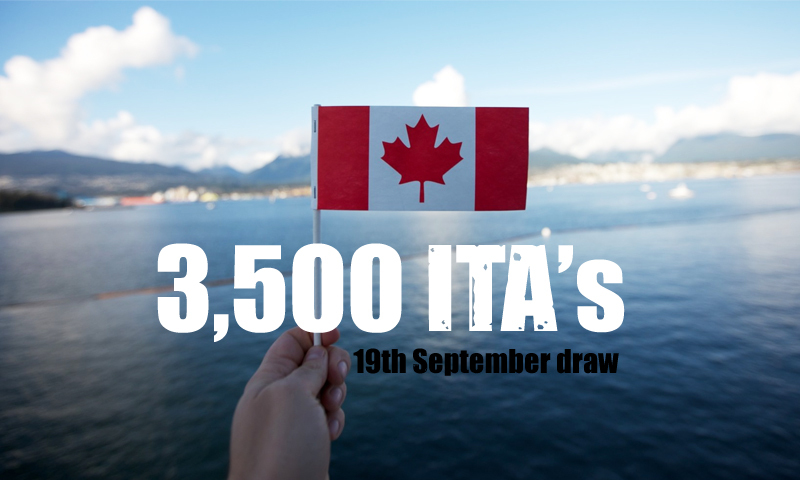 Points are awarded using the information in their profile.Candidates with the highest scores in the pool will be issued an invitation to apply. 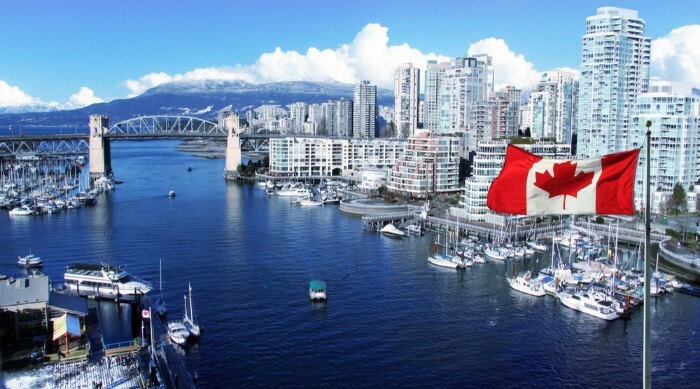 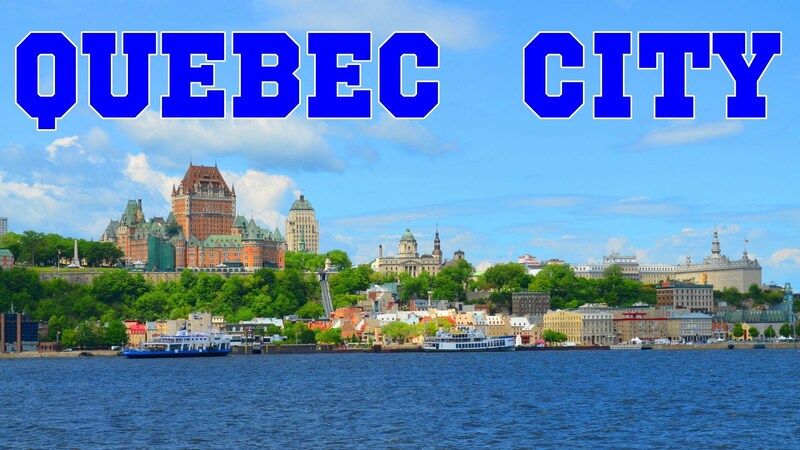 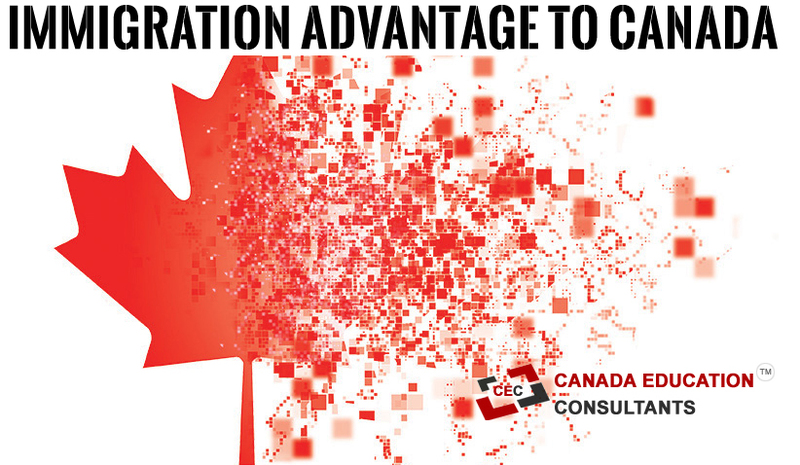 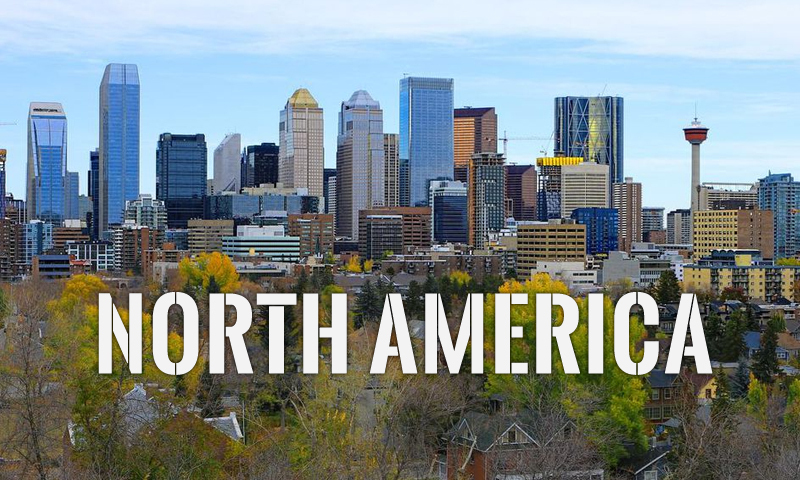 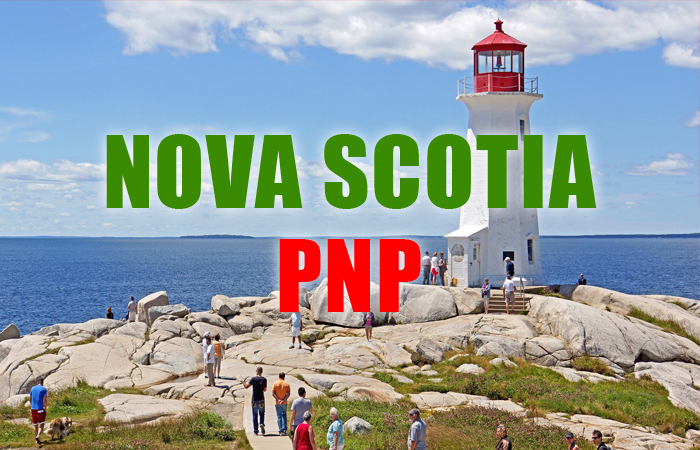 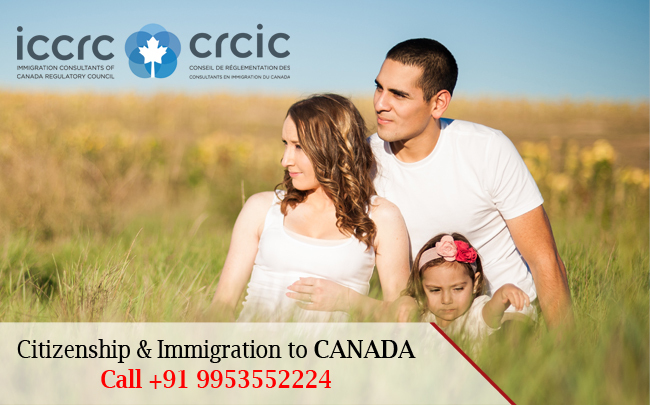 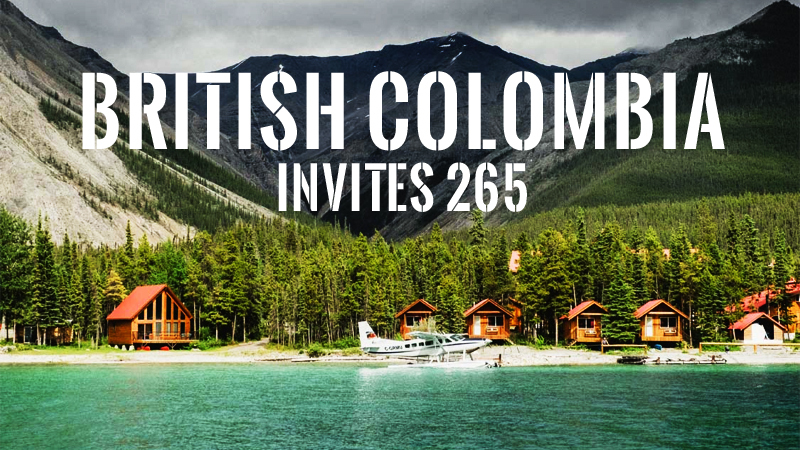 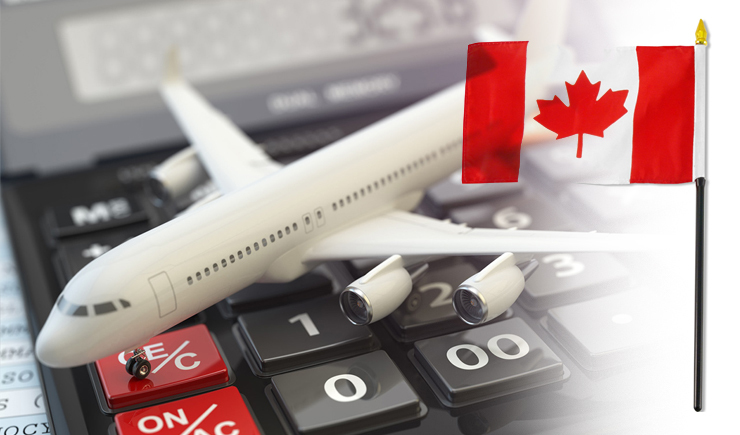 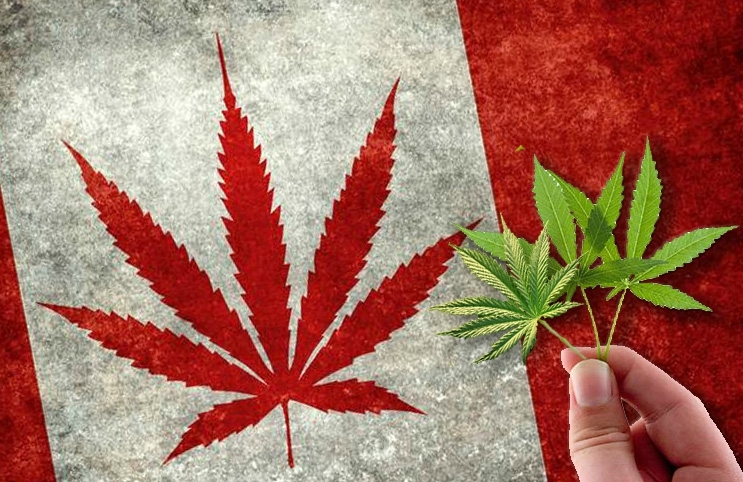 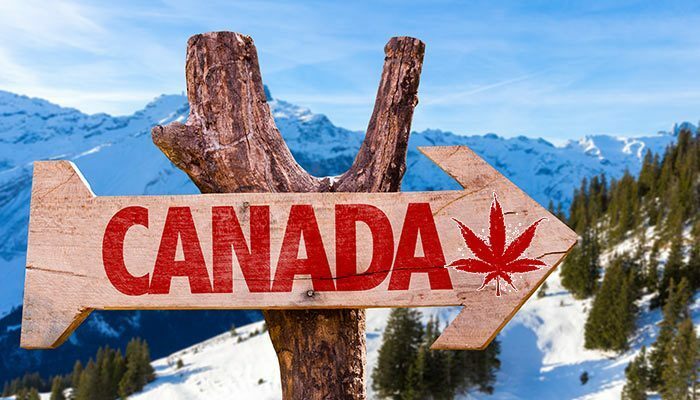 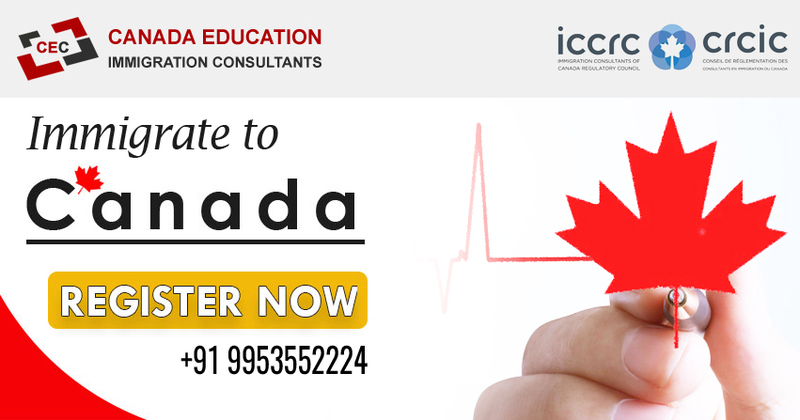 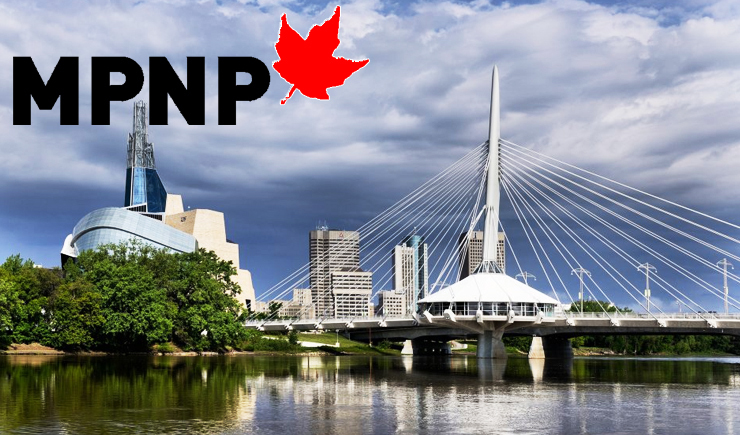 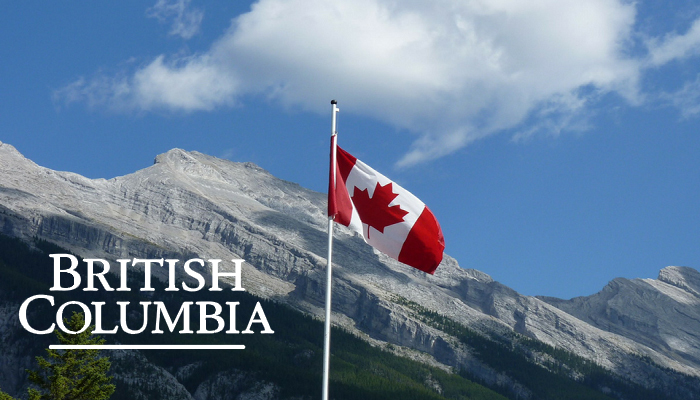 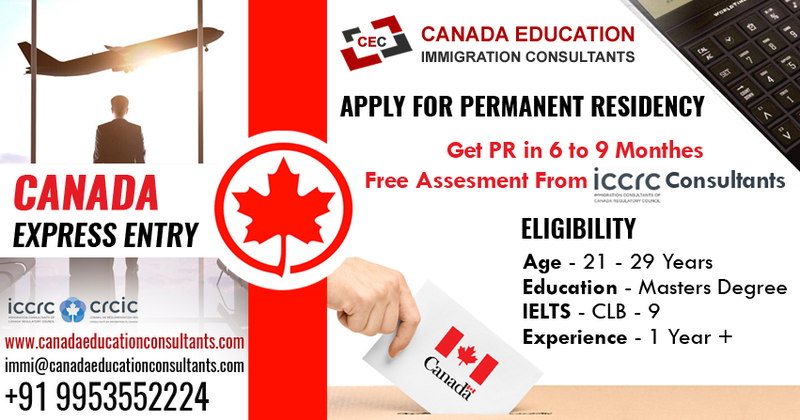 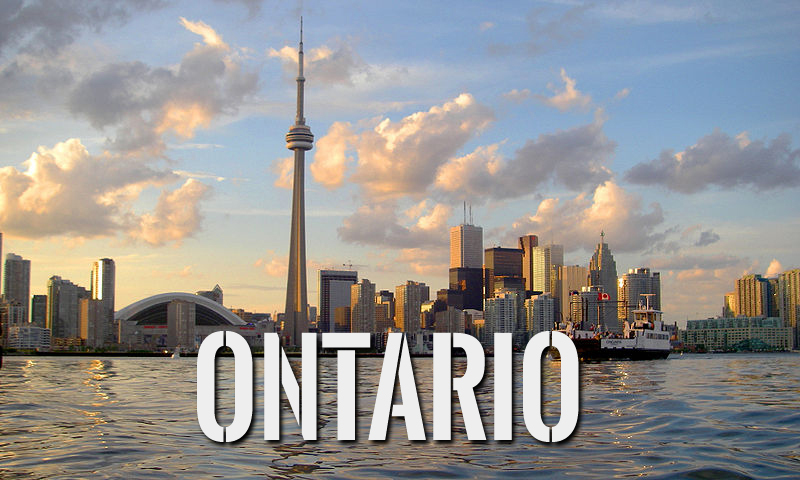 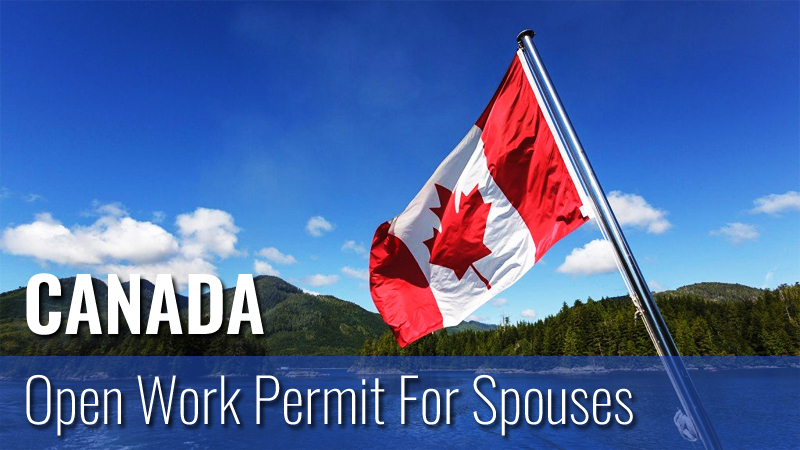 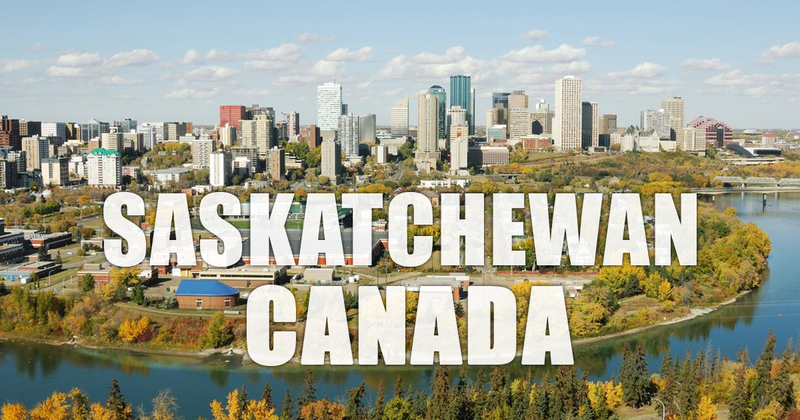 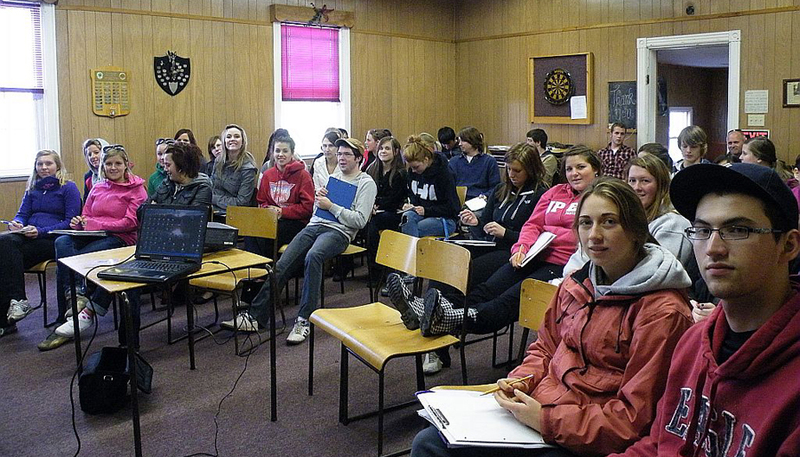 CEC eases up your way to migrate to Canada.